Looking for a roofer in Bath? 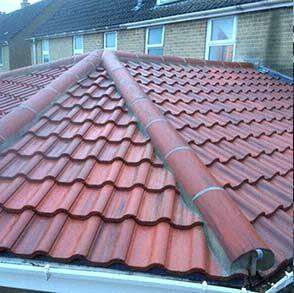 S.C Roofing is a modern and dynamic Bath based roofing company. 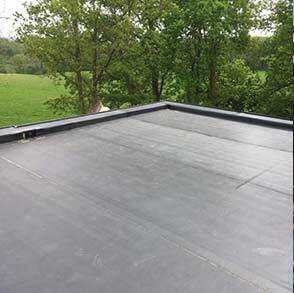 We provide roofing solutions for both residential and commercial customers within the South West region. 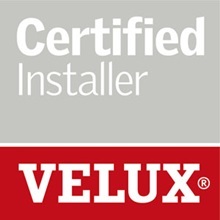 We pride ourselves on providing the highest level of service and craftsmanship when dealing with all of our clients regardless of the project size – all our customers are valued. During the downward turn in the economic climate it is important that every penny counts, that’s why we aim to provide a seamless and cost effective service that will cause you minimal disruption throughout any of our projects from start to finish. 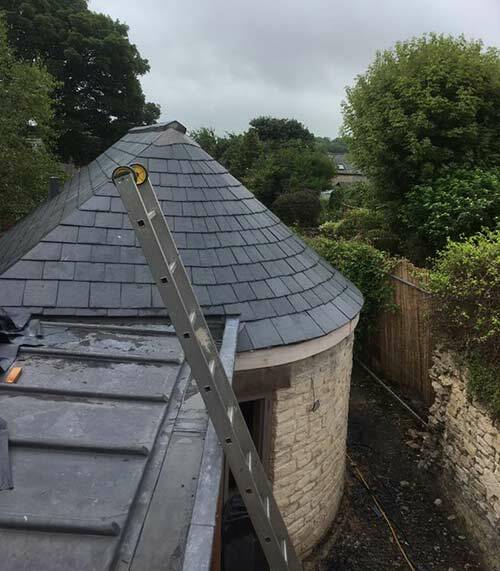 We are a small privately owned company with over 19 years’ experience within the trade and have worked with a number of architects, building contractors and insurance companies throughout the South West. S.C Roofing has developed a reputation for putting our customers at the heart of our business and this is something that will never be compromised. Checking laps and roofing joins. No job is the same and many jobs require bespoke solutions. This is why S .C roofing are skilled in making non-standard lead pipes, bespoke lead aprons, saddles, flashings and much much more. 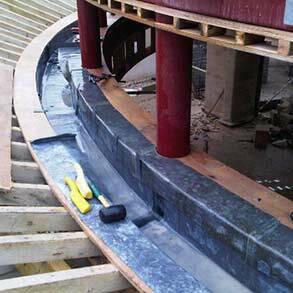 Most of the time we will supply and fit our work, but we can also supply to trade, builder or home owner. To find out more about this service visit our leadwork page. 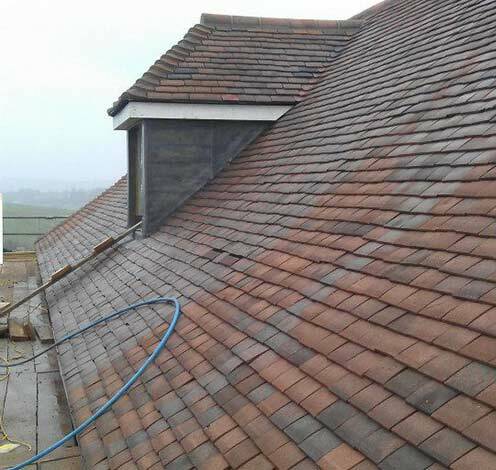 With SC Roofing you can rest assured we will provide you with a high quality of workmanship and our quotes are highly competitive. To discuss a project, or find out more about our services visit our contact page.